Broken down to its simplest form – and depending on a team’s circumstance – the work can be about tearing down and starting over, reloading and tinkering, or just simply grinding to maintain a place of dominance as the elite. 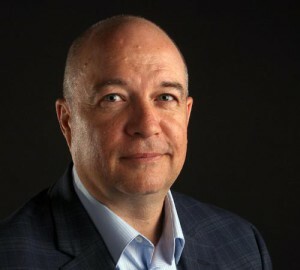 The Winnipeg Blue Bombers have spent much of the last five years working from almost all of those blueprints, with that little bit of unfinished business of a Grey Cup championship really keeping them from the dominant side discussion. 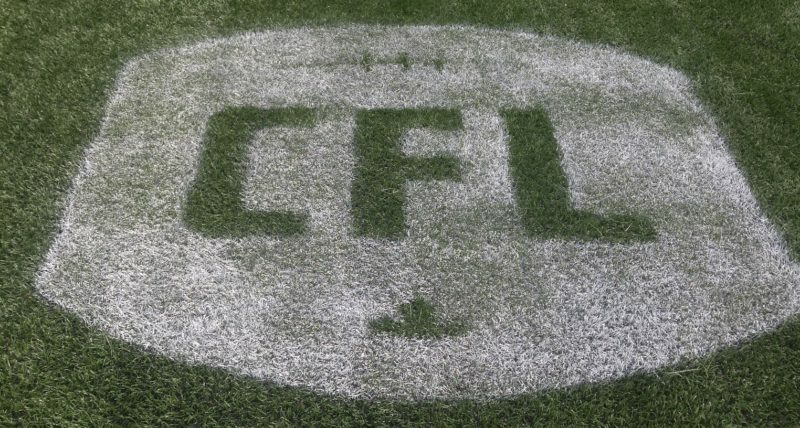 But with CFL free agency looming – the annual talent grab opens on Tuesday, February 12th at 11:00 a.m. – the club finds itself in an intriguing position. A crossroads, some might even suggest. 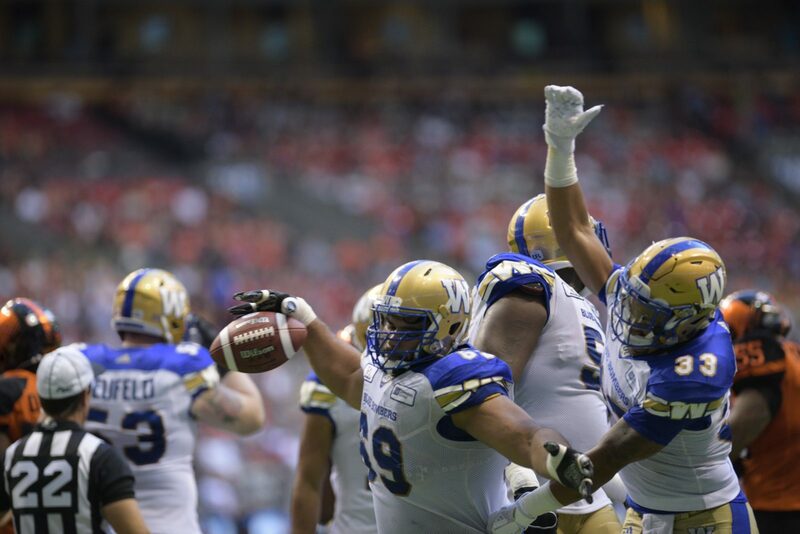 Following a week in which veteran centre Matthias Goossen announced his retirement and with Canadian starters Sukh Chungh, Taylor Loffler and Nic Demski all inching closer to free agency, the Bombers’ homegrown talent could very well be on the cusp of a significant makeover. Just to hammer the thought home further, all this means more than half of the club’s seven Canadian starters could change in the next few weeks, with only running back Andrew Harris, left guard Pat Neufeld and receiver Drew Wolitarsky currently under contract. We’ll now examine this a bit further in Part 4 of our free agent preview series, examining the team’s Canadian talent situation with the market opening in just over a week. Part 3: Who remains unsigned? Every Bomber fan can attest it wasn’t too long ago that the team’s Canadian talent was a barren wasteland. But through some solid drafting over the last five years the team landed Goossen, Chungh, and Loffler along with current Bombers Jesse Briggs, Derek Jones, Michael Couture, Geoff Gray, Abu Conteh, Rashaun Simonise and Daniel Petermann. Yet, it’s here where the rubber meets the road with the draft-and-develop model. The Bombers had the likes of Goossen, Chungh and Loffler all grow before their very eyes. But as they established themselves as all-stars, their price tags all jump significantly too, with free agency this close. This is a team that fell short in the West Final in November and wants to add some pieces in free agency to make an already potent offence more dangerous, while growing what they built on defence. An unprecedented free agent class in terms of numbers and talent means those pieces will soon be available on the market – also for a price. 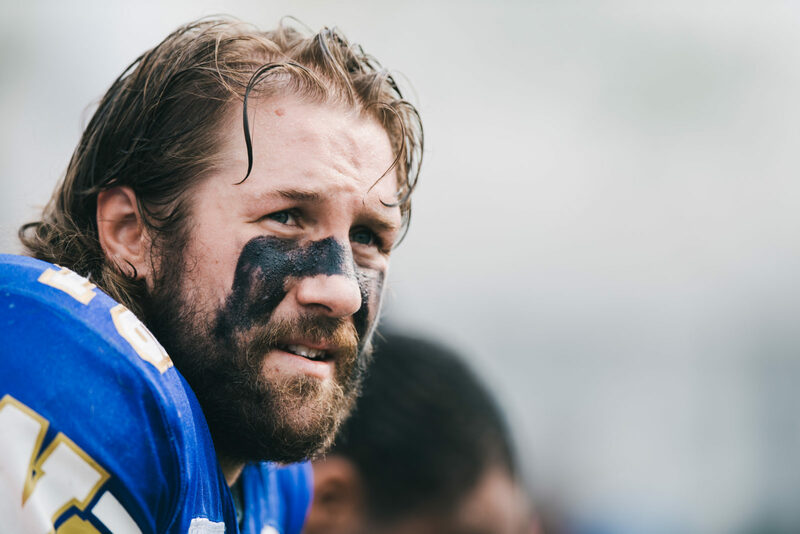 It’s true that the release of veteran pieces like Chris Randle and Maurice Leggett and the retirement of Goossen frees up cap space and the Bombers could simply open up the chequebook to keep Loffler, Chungh and Demski. But with returning veterans already under contract seeing their salaries jump, plus the cost of re-signing the likes of Adam Bighill, Stanley Bryant, Jermarcus Hardrick, Jackson Jeffcoat, Justin Medlock, Couture, and Anthony Gaitor, those available dollars get gobbled up quickly. 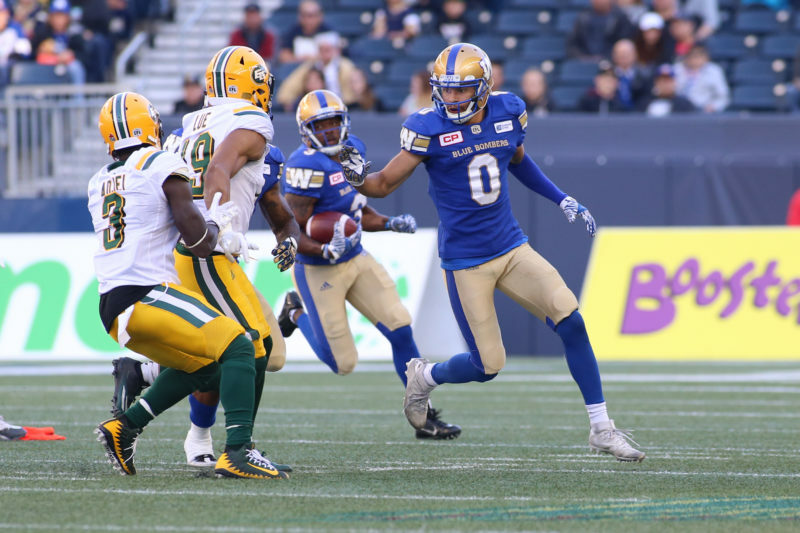 All of which brings us back to the Canadian content discussion, and specifically, what the Bombers’ options might be with the three starters inching closer to free agency. Credentials: 2018 West Division All-Star; 2016 CFLPA All-Star; gritty and durable presence on the O-line; immensely respected in the dressing room. Option 1: Re-sign him, meaning the Bombers would have four of last year’s five starters (minus Goossen) back. Option 2: Replace him with one of the Canadian prospects in Couture, Geoff Gray, Cody Speller or 2018 draft picks Ben Koczwara or Matthew Ouellet De Carlo. 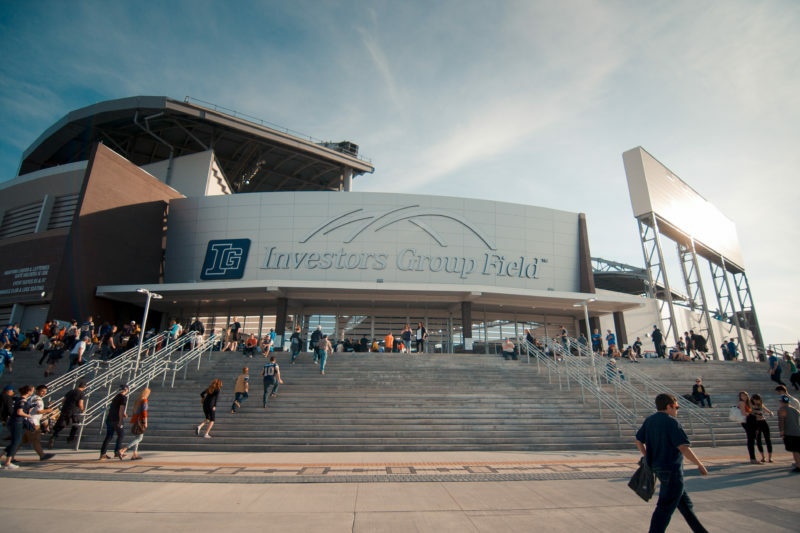 The Bombers also have two first-round draft picks this spring, fourth and fifth overall. 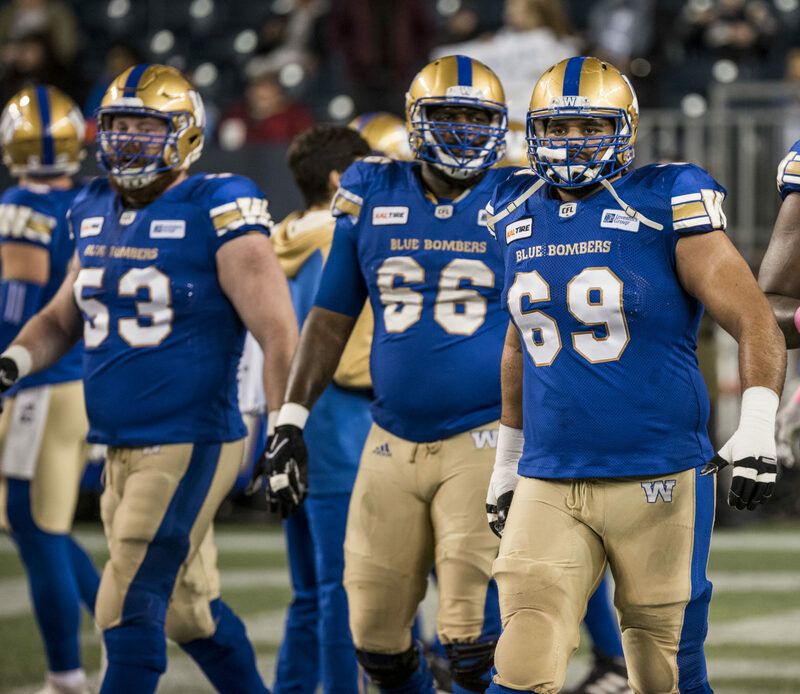 Option 4: Return to starting three imports along the O-line, as they did for much of 2016-2017 with an American working at guard or centre and Bryant and Hardrick at the tackle positions. Already under contract import candidates include Manase Foketi and Chauncey Briggs. That would then require the Bombers to adjust the ratio elsewhere, with the most likely possibility at the defensive tackle position. 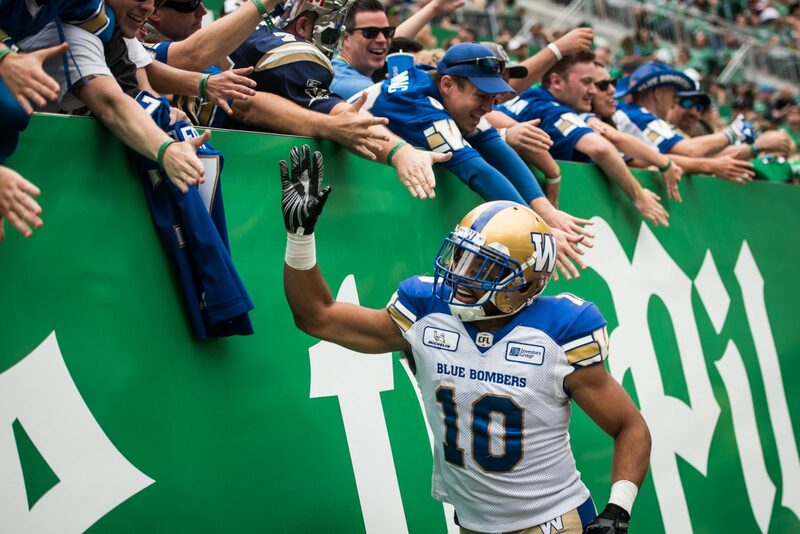 Brandin Bryant is returning and Drake Nevis is a free agent, but the Bombers could go Canadian beside Bryant, using a combination of veteran Jake Thomas, a prospect drafted this spring, or a veteran free agent from another team. Credentials: Three-time CFL All-Star – 2016, 2017, 2018 – in each of his first three years in the league. Big hitter who can be an intimidating presence patrolling the middle of the Bombers air defence. Option 1: Re-sign him. The Bombers secondary will already be undergoing a makeover of its own with Randle released and DB Brandon Alexander and CB Kevin Fogg both pending free agency. Option 2: Promote from within, handing the starting safety chores to Derek Jones, Jeff Hecht or Abu Conteh, backed up by a prospect added in the draft. Option 3: Find a Canadian replacement in free agency at a lower price. Option 4: Flip the ratio, starting an import at safety then – as above – possibly starting a Canadian at defensive tackle. Credentials: Hometown product finished third on the Bombers in rushing and receiving and returned a combined 26 kicks last season. Option 1: Re-sign him. That would leave just Weston Dressler as the lone unsigned free agent starter from the receiving corps. Option 2: Shuffle the pieces already in place, moving Drew Wolitarsky to slotback from wide receiver and then starting either Daniel Petermann or Rashaun Simonise at wide out. Or leave Wolitarsky at WR and start Peterman at slotback. The club could augment the depth at the position through the draft. Option 4: Adjust the ratio, starting another American at slot with three Canadians along the OL, Andrew Harris at RB, Wolitarsky at WR and then two on defence (likely safety and defensive tackle).